Fully renovated, furnished 2-bedroom apartment for rent with views across Plaza Tetuan In Barcelona's Eixample Right. 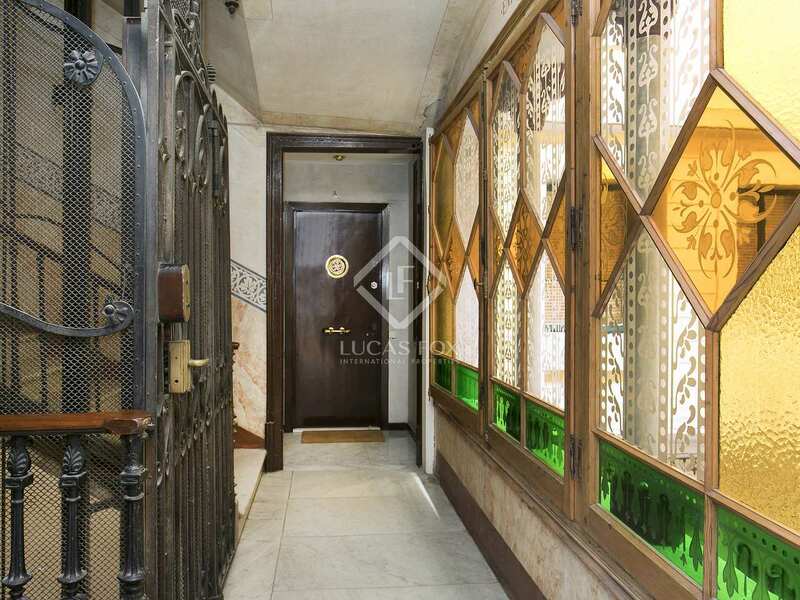 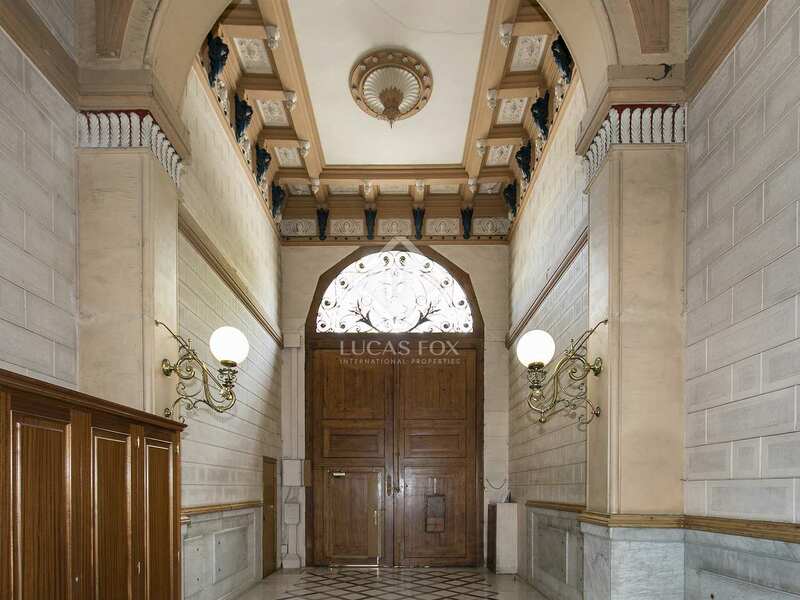 Modern, fully renovated 2 bedroom apartment in a beautiful period building with a stunning entrance. 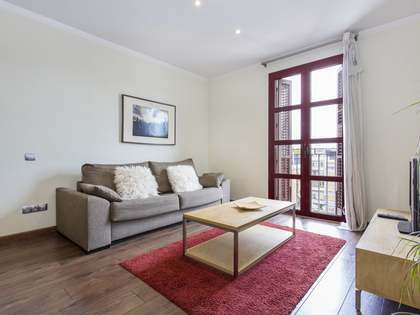 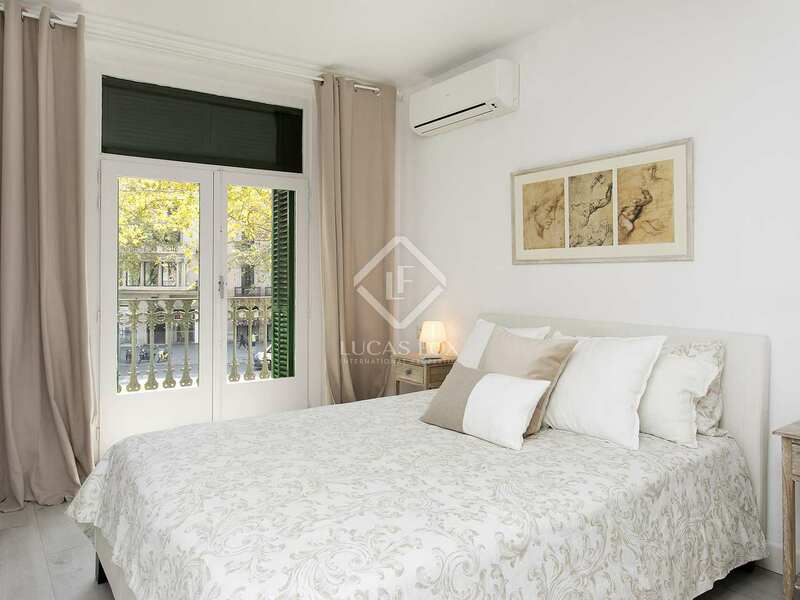 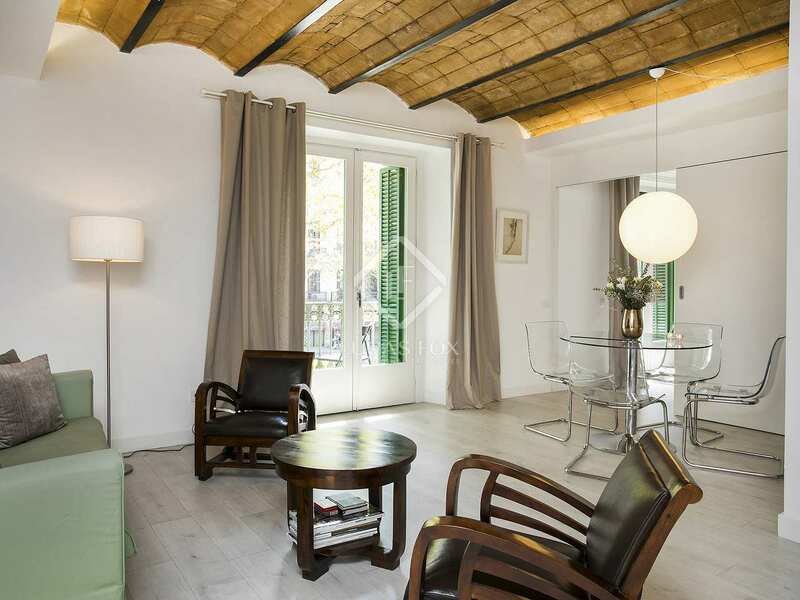 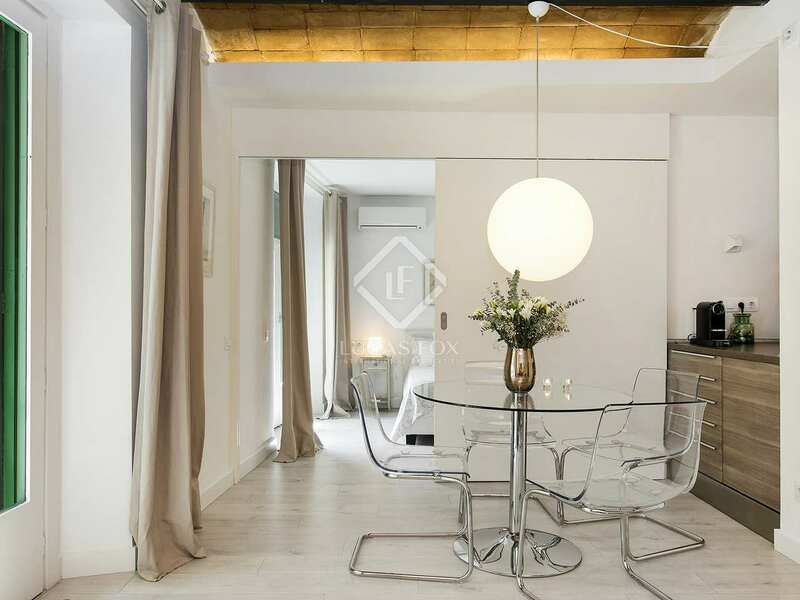 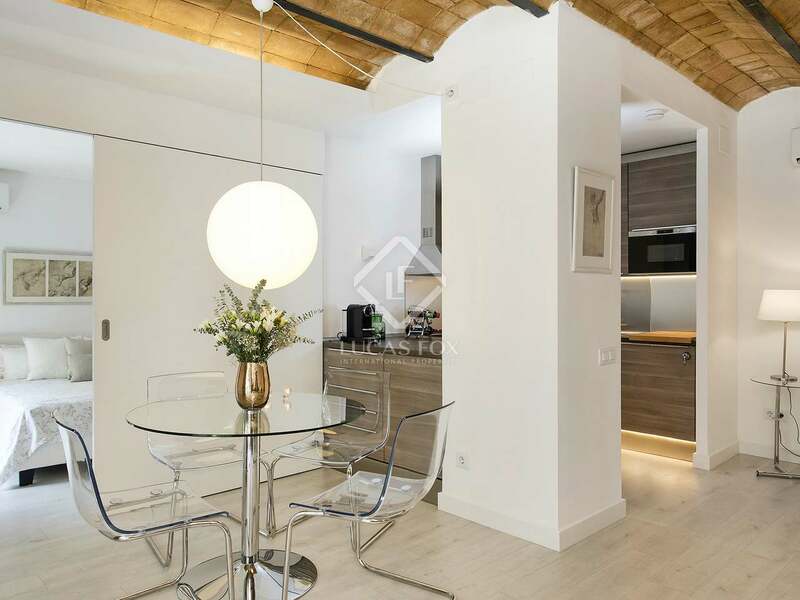 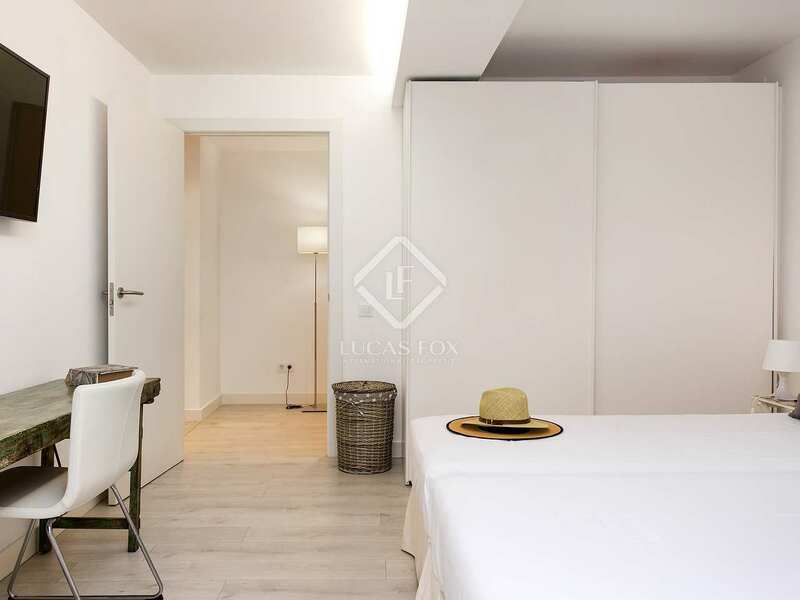 Located on Plaza Tetuan, the apartment is ideally situated in Barcelona's Eixample Right. 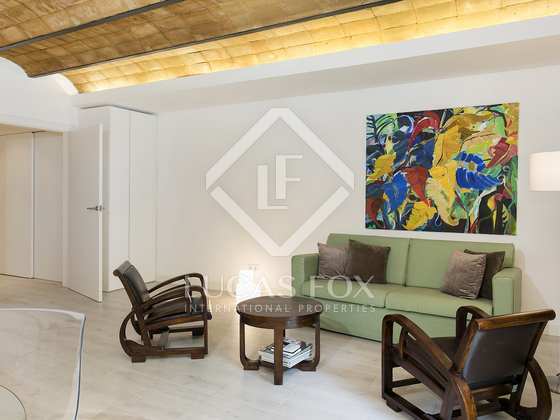 The elegant living-dining area combines modern finishes with the traditional features as the charming vaulted ceiling has been maintained. 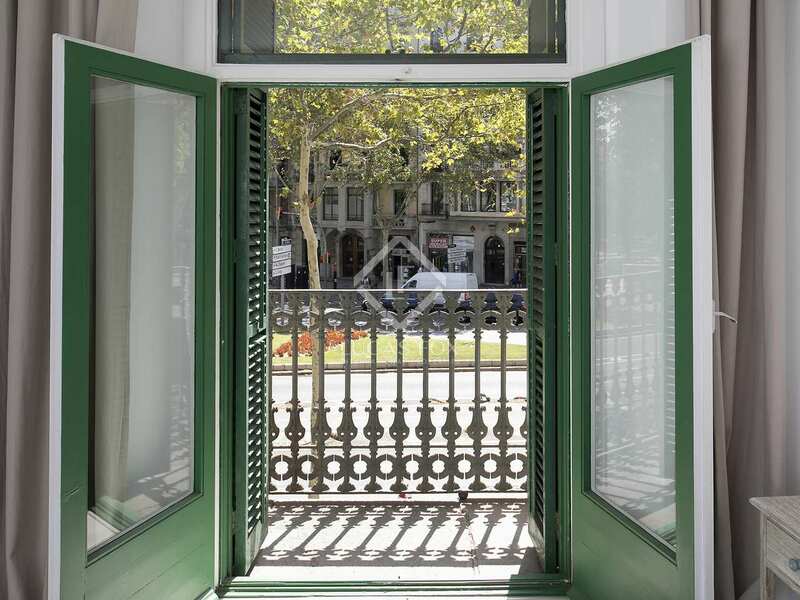 A balcony off the living area allows natural light to enter and offers views over Plaza Tetuan. 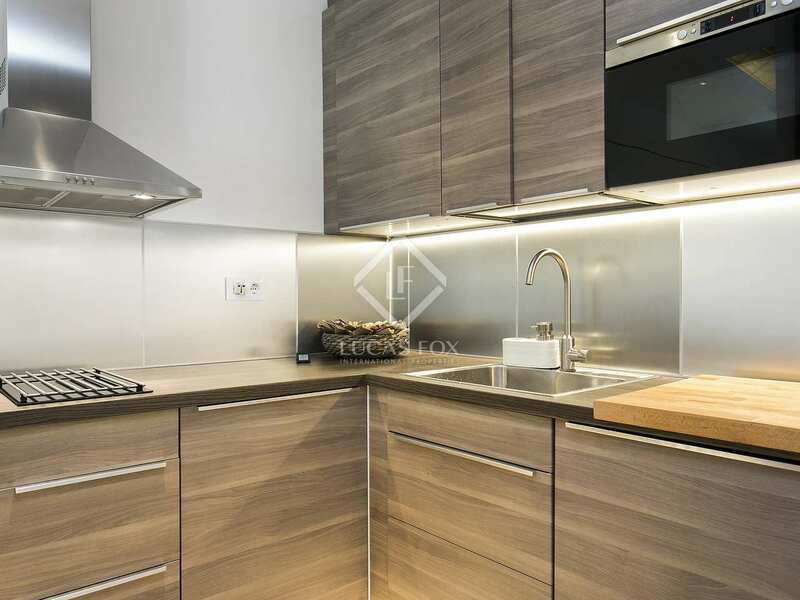 The open kitchen is practical and fully equipped to a high standard. 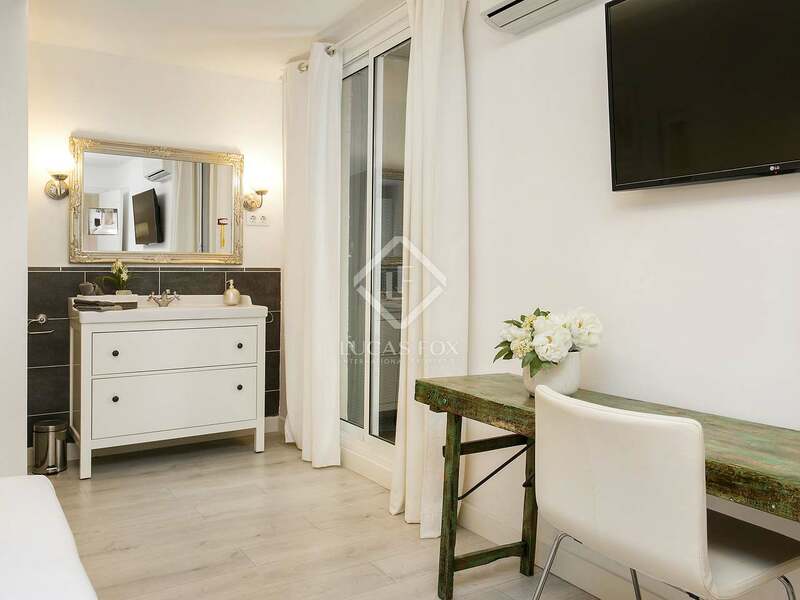 The apartment has 2 spacious bedrooms with their corresponding bathrooms, both bedrooms are decorated in neutral tones and tastefully furnished, 1 has a balcony. 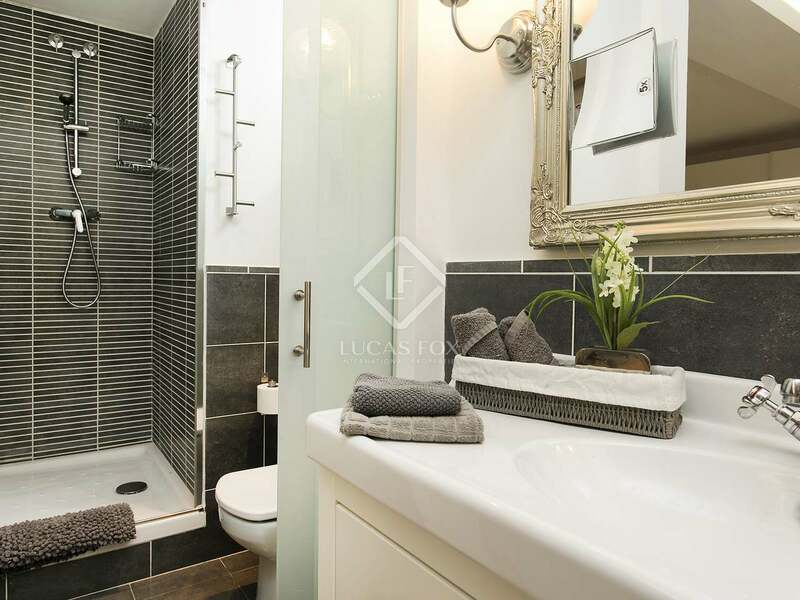 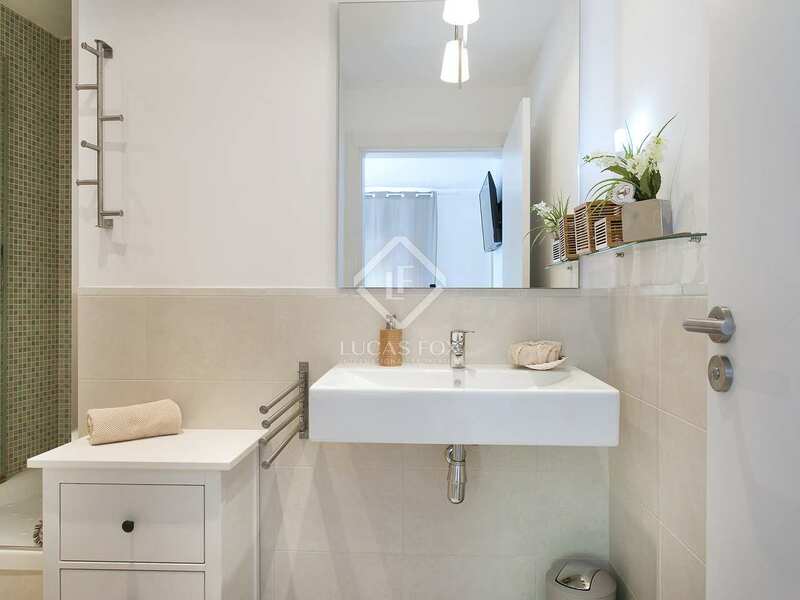 This beautiful apartment is ideal for those seeking a city centre home close to restaurants, schools and parks and well connected to the rest of the city by metro and bus. 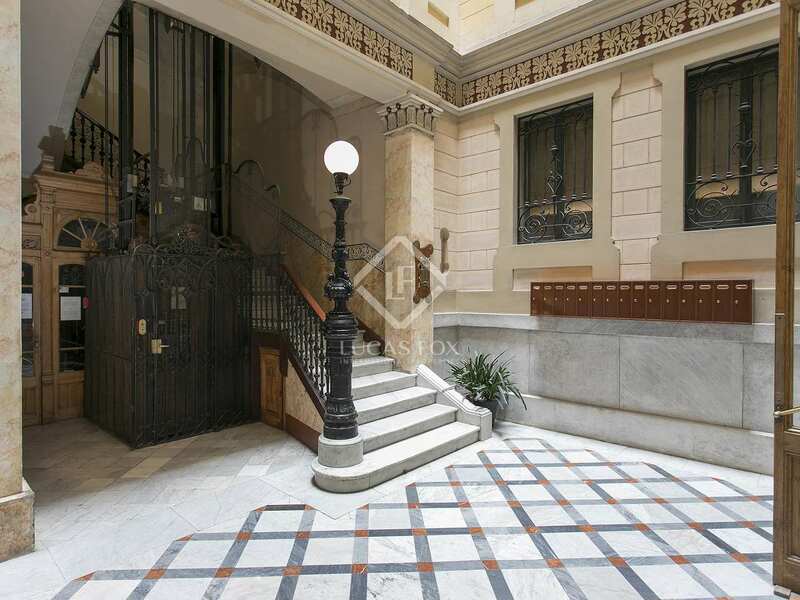 This property benefits from our personalised Property Management service. 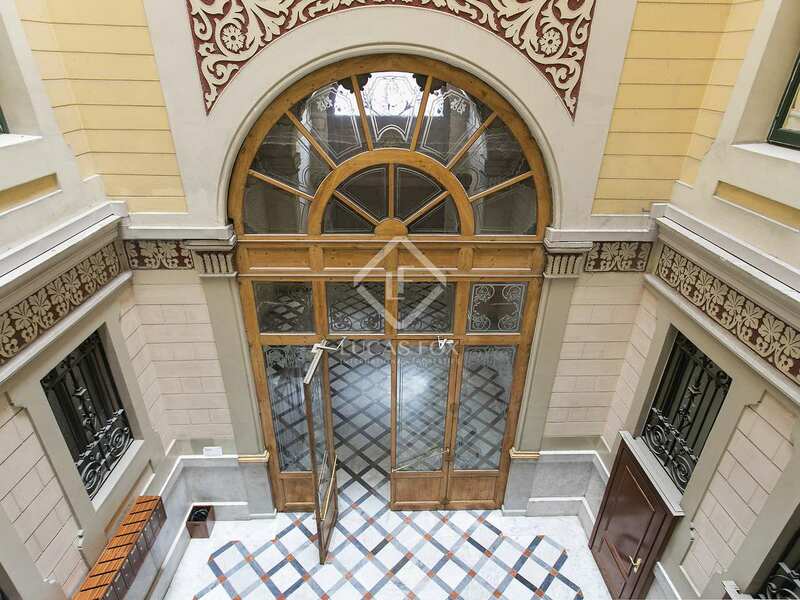 This guarantees comprehensive monitoring of the property and helps to resolve any administrative issues and maintenance incidents. 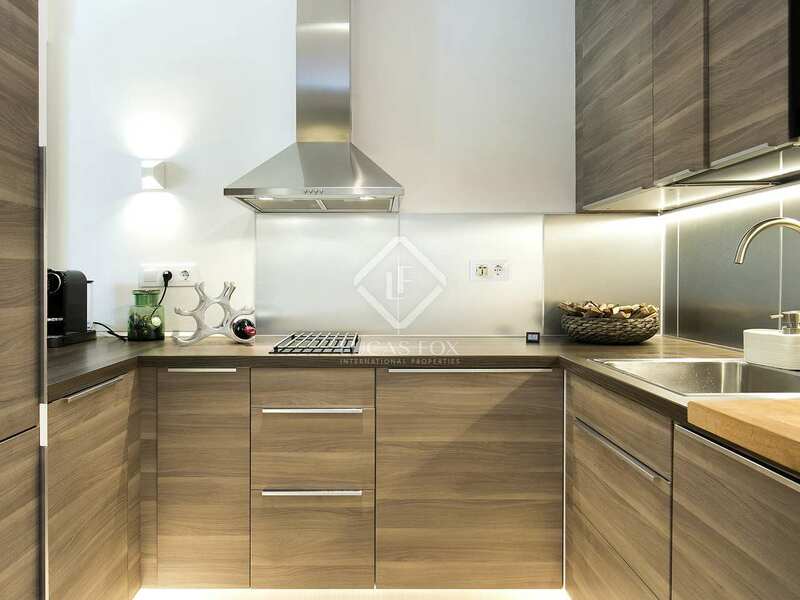 It creates a strong personal relationship dedicated to ensuring high quality support and fast solutions in the management of your new home. 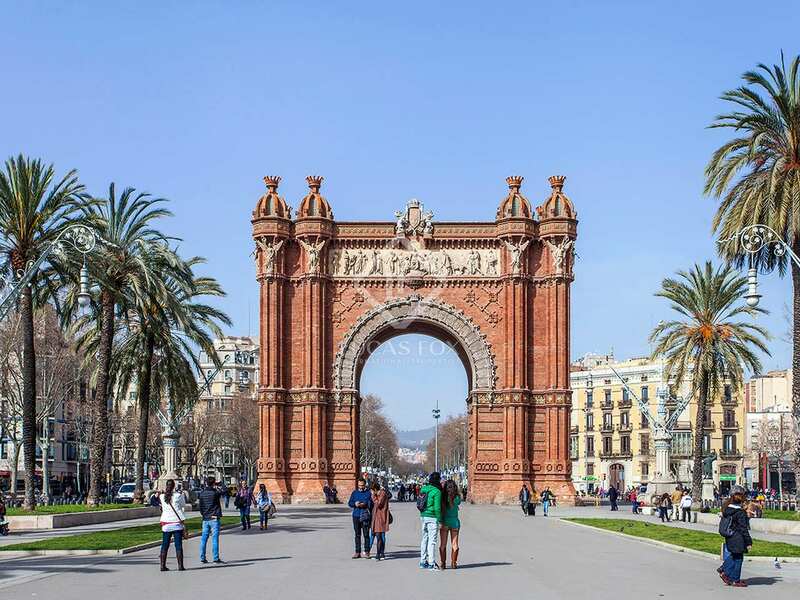 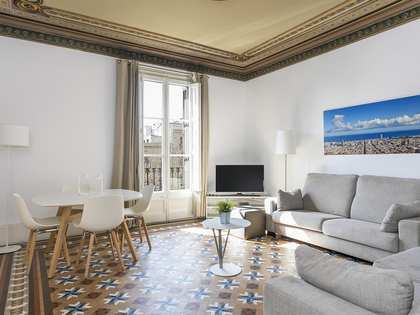 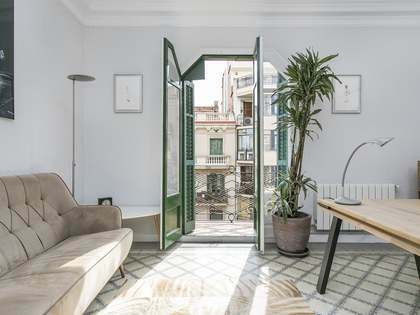 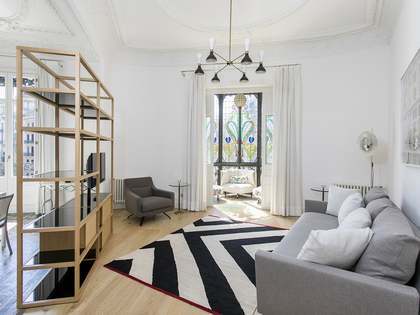 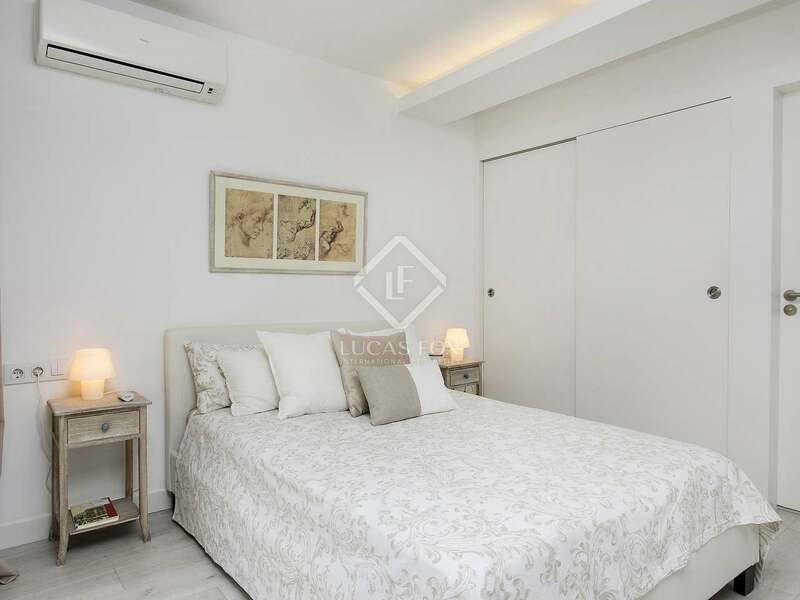 Apartment located on Plaza Tetuan in Barcelona's Eixample Right neighbourhood, close to shops, restaurants and schools. 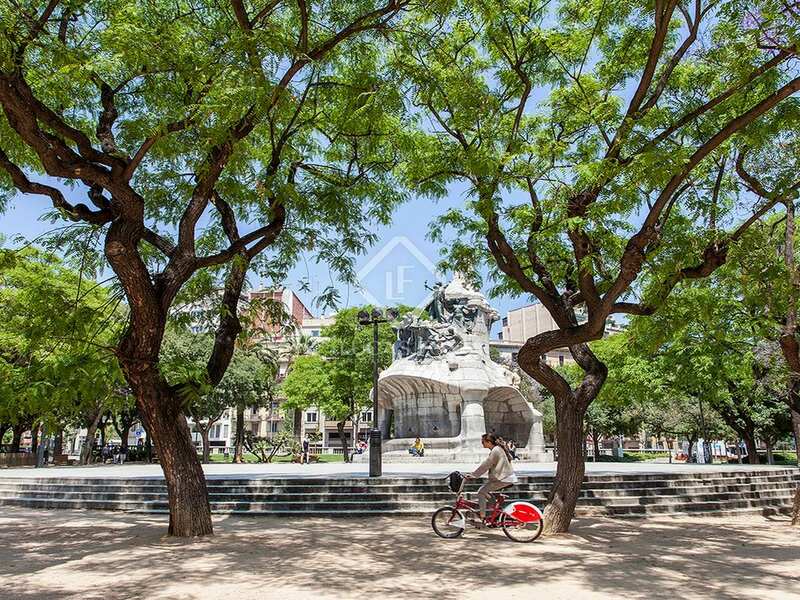 Next to the Tetuan metro station the area is well connected to the rest of the city. 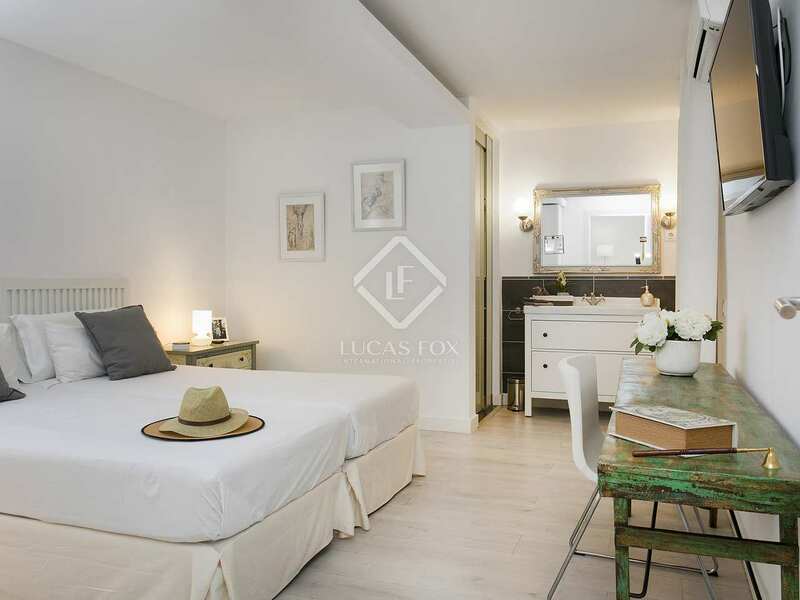 An ideal base for enjoying life in Barelona to the full. 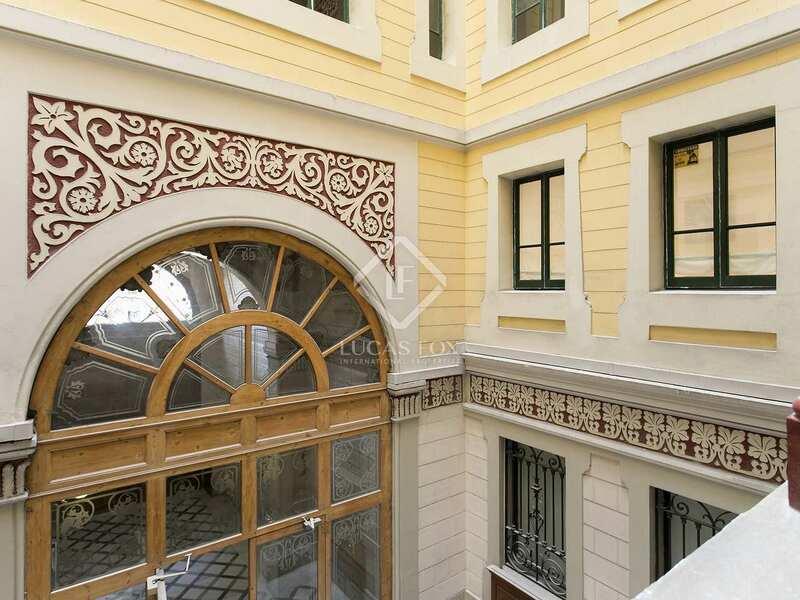 For rent, Apartment €1,700 pcm.